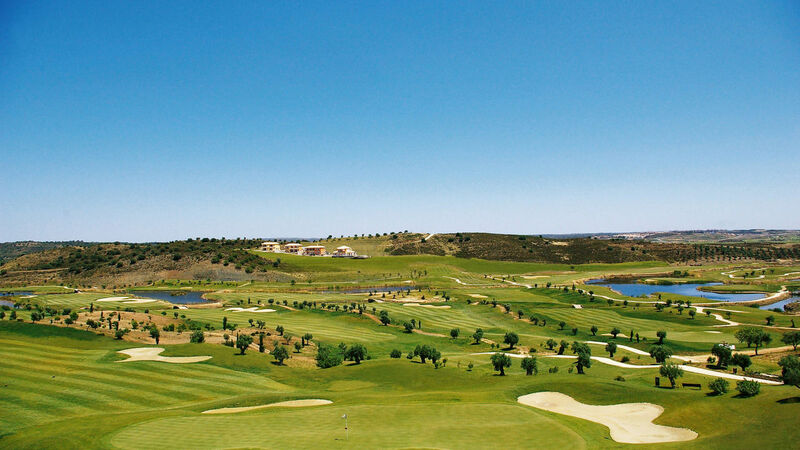 Opened in 2007 and designed by Severiano Ballesteros. 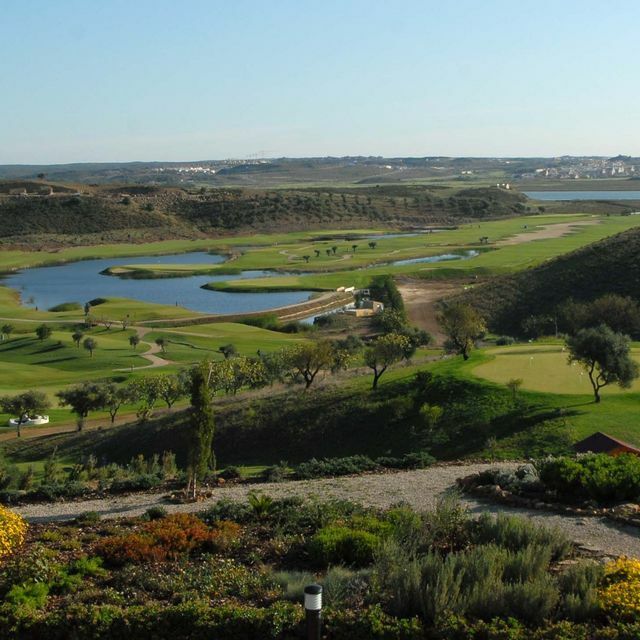 Quinta do Vale is located in the eastern Algarve, overlooking the landmark bridge that spans the river Guadiana and neighbouring Spain, this 18-hole championship course features a refreshing layout including 6 Par-5´s, 6 Par-4´s and 6 Par-3´s. Sitting in a natural valley always overlooked by the Clubhouse, most players from various handicaps will feel challenged by Seve´s architecture & creativity. If you book at Four Seasons Country Club and find – within 12 hours – a lower price on another website we will honour that price and give you a further reduction of 5%.